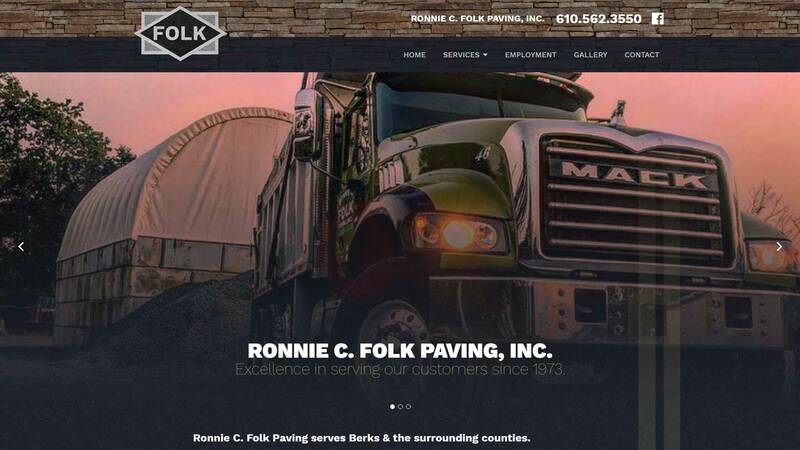 After hosting their old site with WebTek for a while, this client decided to work with the team at WebTek to create a new updated website. The site is built using WordPress, which allows the client to easily edit and update information and images on the site. It also features a detailed custom built employment form.